Moving is always a stressful and challenging time, but it can often be even harder on people relocating for work. In addition to the normal moving concerns—like packing, organizing, and possibly downsizing—your employees also have to worry about new job duties, routines, processes and expectations. 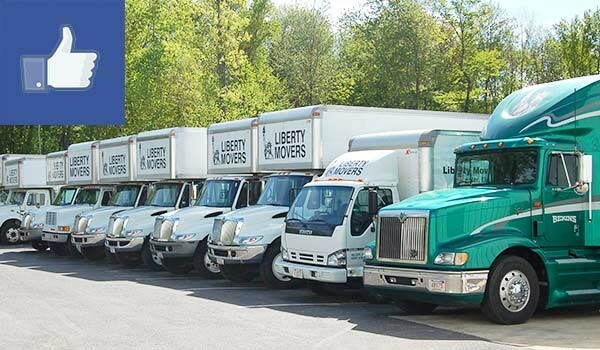 To make this major life transition easier for your valuable personnel, entrust their relocation to Liberty Movers, a professional employee moving company that’s been around since 1920! With nearly a century of experience to our name and the support of Bekins Van Lines, we’re equipped to handle any Worcester employee relocation. Planning: Our employee relocation specialists are meticulous and detail-oriented, and they’ll help your staff prepare for moving day. Packing: We offer a range of DIY and full-service packing options, and we can even help with finishing details such as debris removal and cleaning service options. Transport: With a state-of-the-art moving fleet and our Bekins-affiliated moving team, we can safely deliver any kind of household good—including vehicles! Set-Up: Need help with utilities? We have dedicated staff just a phone call away who can help with electricity, gas, cable, and phone connections for your new staff. Grab a Free Precise Quote for Your Worcester Employee Relocation Needs! To get started with your hassle-free employee relocation process, simply call us or complete our convenient online form now. A knowledgeable commercial moving specialist will be in touch to learn more about your company and provide a free on-site cost estimate!